My Cork Floor has just made public for the first time their new wood flooring that's made in the United States, environmentally friendly, and quick and easy to install for do-it-yourself homeowners. The flooring can be installed in an hour and requires no contractor or power tools. The company is offering introductory pricing for this revolutionary new wood flooring. 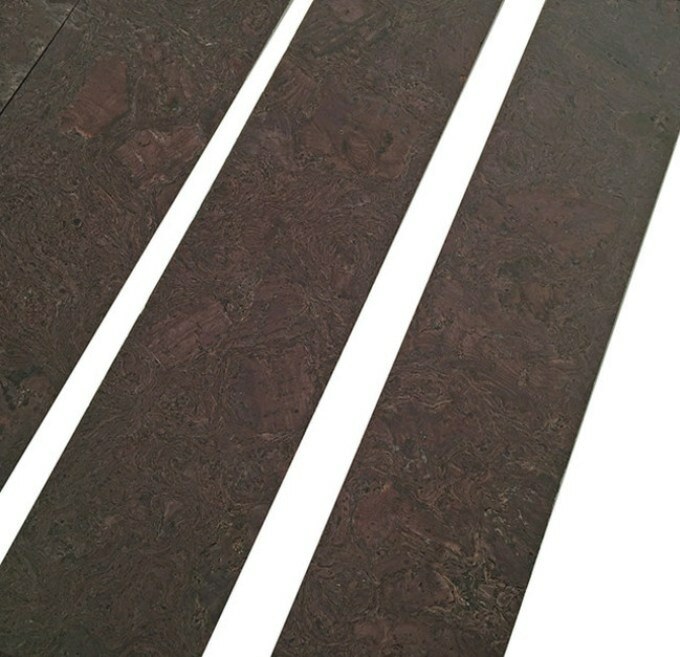 The cork oak strip flooring is available in four colors — smoke, henna, oak, and natural. With this wood flooring, trees are never cut down for their wood. Instead, thick bark is harvested and then the tree regrows more bark, leaving the tree intact and positively contributing to the environment. The floorings' unique cell structure provides thermal, sound, and vibration insulation. Its natural waxy cell lining keeps insects, termites, and mold away, and is perfect for those who suffer from allergies or asthma. Once installed, the cork wood flooring is soft and comfortable under foot and warmer to walk on than hardwood and hard surface flooring. It's also water- and stain-resistant and durable and easy to maintain. "This new cork wood flooring is perfect for homeowners who love to take on projects and want really great-looking and durable flooring," says Jennifer Biscoe of My Cork Floor. "Installation is quick with just three simple steps. Just apply glue to the subfloor, put down the flooring strips, and using a paint roller, roll the sealer finish on your new wood floor. It really is that simple to have new wood flooring." Customers are giving the new wood flooring great reviews. "Installation was super easy. It was as fast as putting down vinyl tiles but it's beautiful wood instead of plastic vinyl. Rich dark color is awesome," says Marybeth K.
Dennis C. agrees, saying, "I love how my new wood floor looks! I put it down myself in my bedroom and it's really comfortable and soft when I walk on it barefoot."